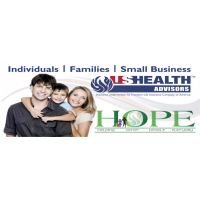 At USHEALTH Group with our family of companies, we offer a full portfolio of plans that let you tailor health coverage to YOUR specific needs. 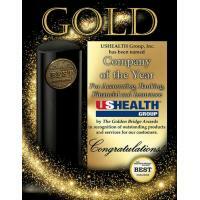 With over 50 Collective years of health insurance experience, USHEALTH Group family of companies are true innovators in the industry that offers flexible, affordable and secure plans for you and your family. Affordability and reliability are the hallmarks of our product portfolio. Whether you need coverage for everyday medical expenses or want peace of mind for more serious medical events, we can help.